At Root One we really love our roses! With a stunning array of colours and scents to choose from, roses are high maintenance but massively rewarding. 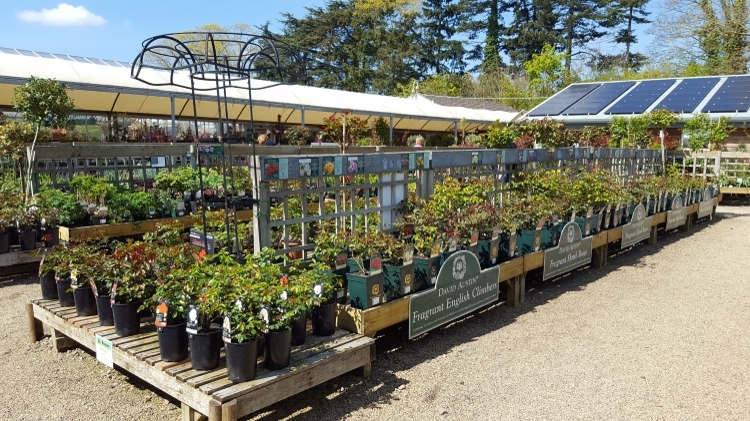 From the magnificent once-a-year display of the rambler Albertine, the exquisite coppery tones of Lady Emma Hamilton or the heady scent of Gertrude Jekyll these are must have plants for anyone who loves their garden. 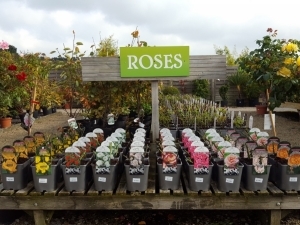 We have proudly stocked the David Austin range of roses for over 15 years and welcome each of their new introductions. 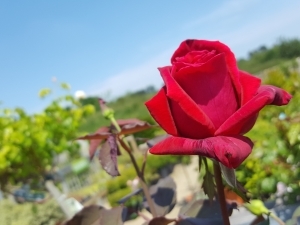 We also stock a good range of gift and patio roses, hybrid teas and floribundas. We will happily give you advice on pruning and tips on how to get the best out of these invaluable plants.